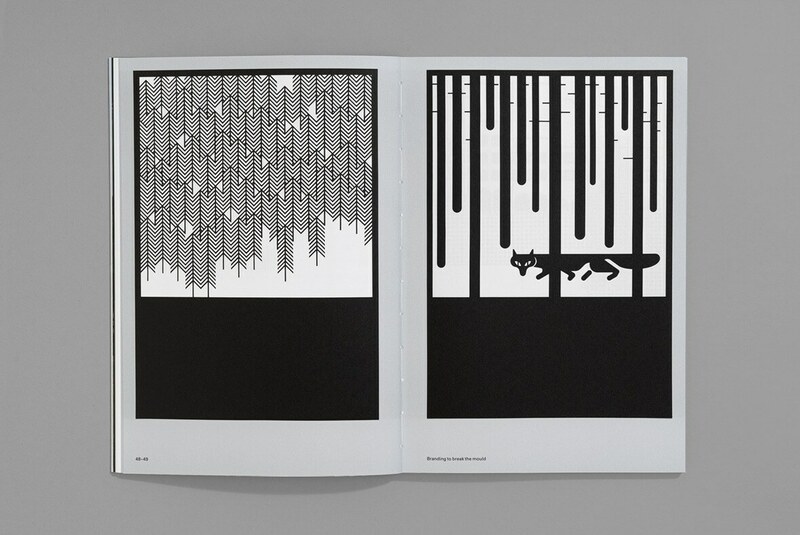 The remarkable story of a project by the German designer that aimed to convey the attractions of a small town in southern Germany through pictograms. Viewed against the backdrop of the London Design Festival’s superfluity of far-reaching and futuristic works, Aicher’s illustrative card system seems strikingly contemporary. A really nicely done, well reported publication that I hope gets some international distribution. Martin Mäntele was surprised to hear from us. 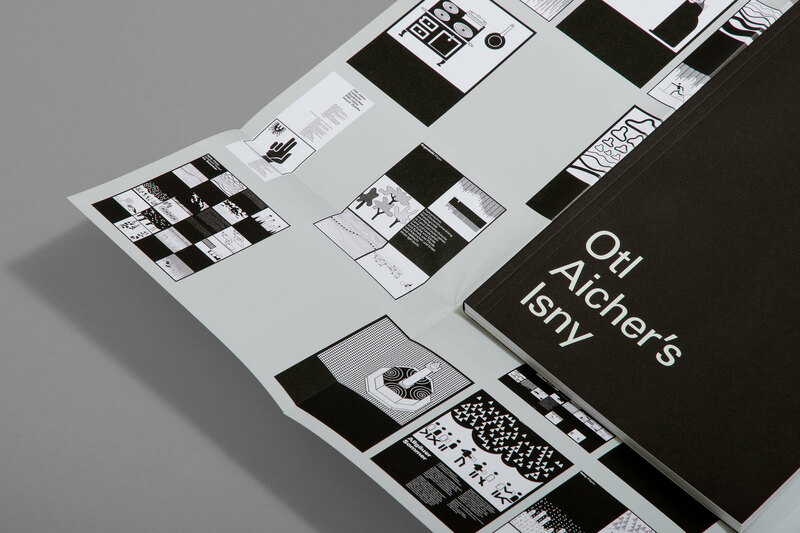 The director of the archive that oversees Otl Aicher’s vast body of work takes requests from around the world, but no one outside of Germany, he says, shows much interest in the branding programme Aicher produced for the small German town of Isny im Allgäu. Not until now, anyway. 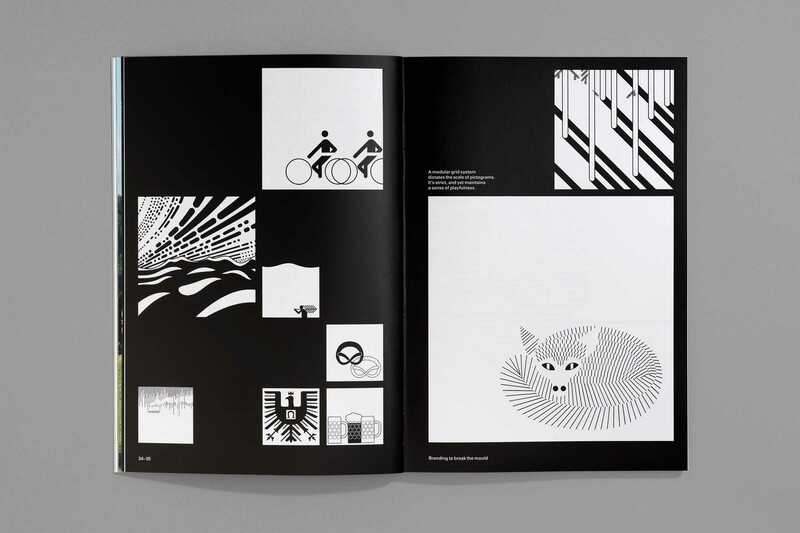 Over the course of ten years, Aicher created 120 black and white square images as part of an extensive branding programme. They show everyday life in Isny stripped of colour and needless embellishment, as though to show the town in its purest form. 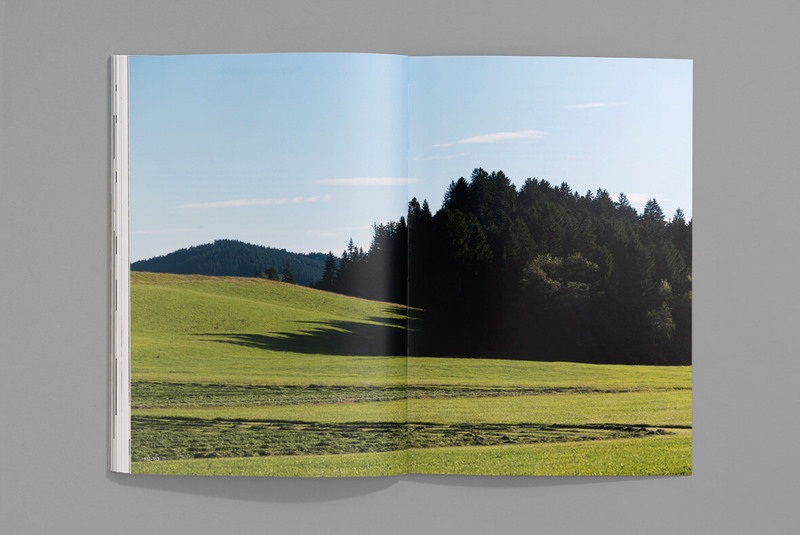 Otl Aicher was born just outside Ulm in 1922. As a young man vehemently opposed to the Nazis, he surrounded himself with people of similar political leanings and became associated with the Scholls, a prominent family of intellectuals whose children Hans and Sophie were part of Nazi resistance group the White Rose. Both were arrested and executed when they were in their early twenties. Years later, Aicher would marry their older sister Inge. Aicher himself was arrested when he was fifteen for attending a photography exhibition deemed suspicious by the government. 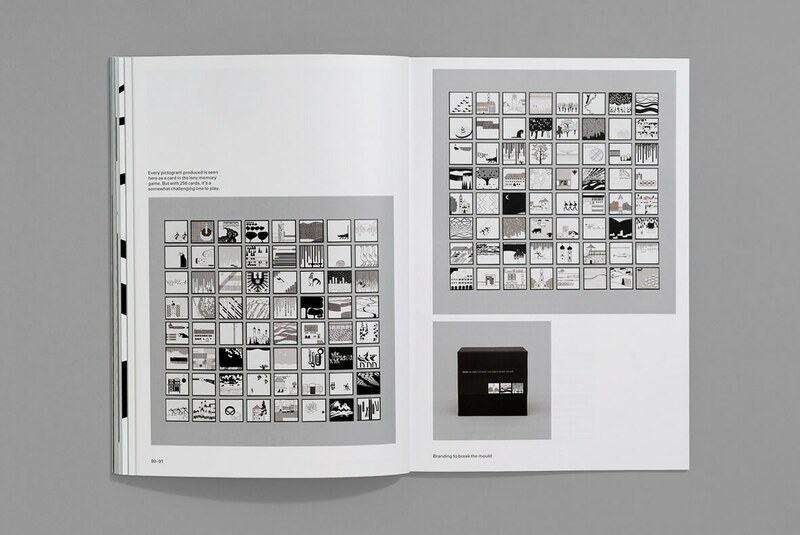 According to Markus Rathgeb, who wrote Aicher’s monograph, this embedded a deep scepticism towards the government that would last much longer than the Third Reich. He refused to join the compulsory Hitler Youth, which forbade him from taking his final school exams. After the war, Aicher went to Munich to study sculpture, with the intention of becoming an artist. But his sense of duty to rebuild Germany, both physically and intellectually, led him to channel his immense artistic ability into something more practical, of greater use to the masses. He only stayed in Munich for one term. 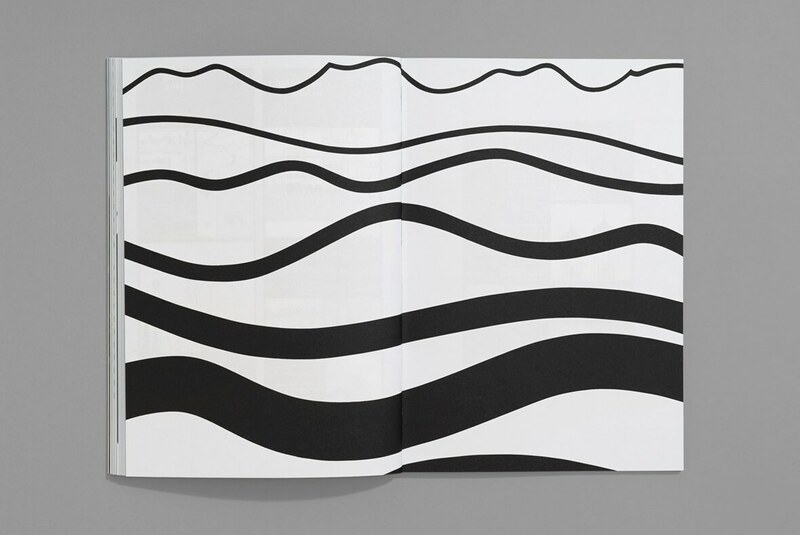 Aicher went on to become one of the most prominent designers of the 20th century. One of his remarkable talents was to simplify an expanse of complex information into highly regimented, intuitive brand systems. Lufthansa is a good example of this, as is the 1972 Munich Olympics, the project that he no doubt is most revered for. It’s been forty years since the first Isny pictograms were shown, and thirty years since a change in municipal leadership had the entire system revoked in favour of something its critics were more comfortable with. In favour, in other words, of the same conventional imagery Aicher saw as “the postcard mentality”. 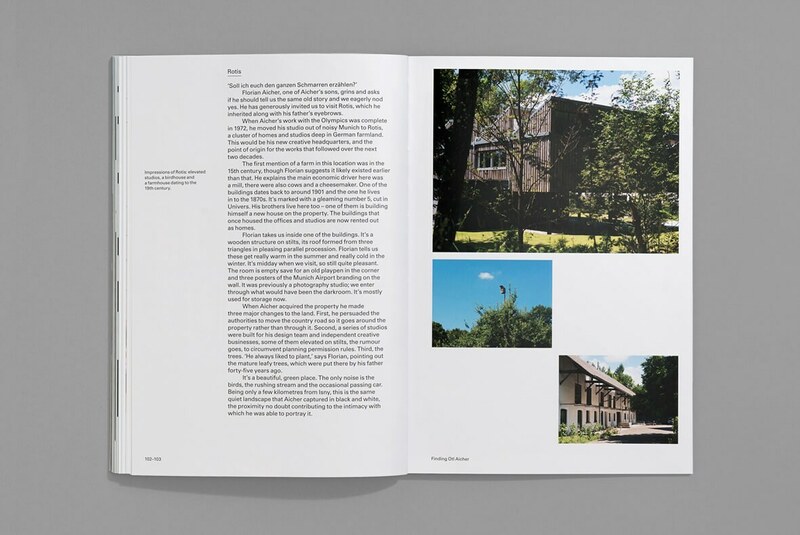 Since the 1990s the town has been reintroducing Aicher’s original vision, little by little. 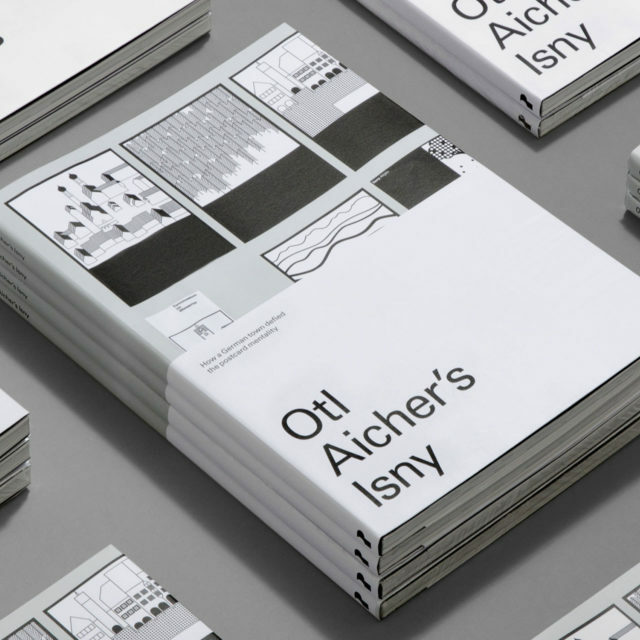 Not a lot has been written about Aicher’s branding work for Isny, though there’s much to be learned from a vibrant little town that shed the Alpine cliché in favour of presenting itself through a modernist ideal. We went to Germany on a modernist pilgrimage, driving a rental car down the autobahn listening to Kraftwerk, to better understand the man and his vision.